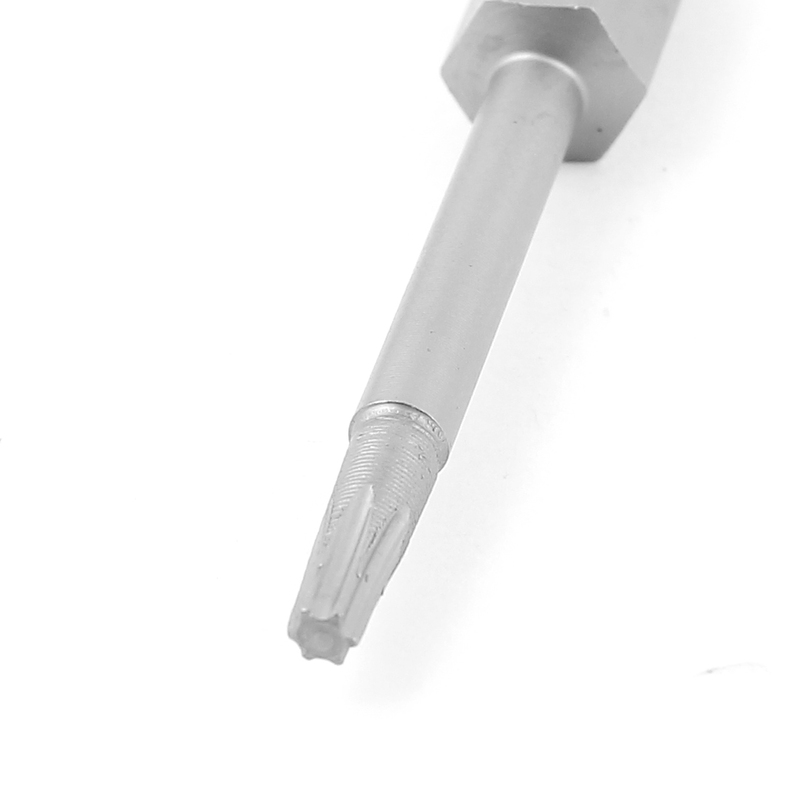 Torx Screwdriver Bits, High torque, low cam-out. Especially good with torque-setting tools.Great for your repair works. They are used to open or close the cover of your cell phone, laptops an so on together with the screwdriver grip( not included). Main Material: Metal; Overall Size: Length:50mm/2"
Point Diameter: 2.3mm/ 0.09"; Hex Shank Diameter: 1/4"